Halloween is right around the corner! If you have kids, I’m sure they’re getting more and more excited as it gets closer, and are already thinking up their dream costumes. Nowadays, it’s easier than ever to find fun, unique costumes to buy. Unfortunately, costumes can still be very expensive, especially if you’re purchasing them for more than one child. Instead, how about making your own costumes? 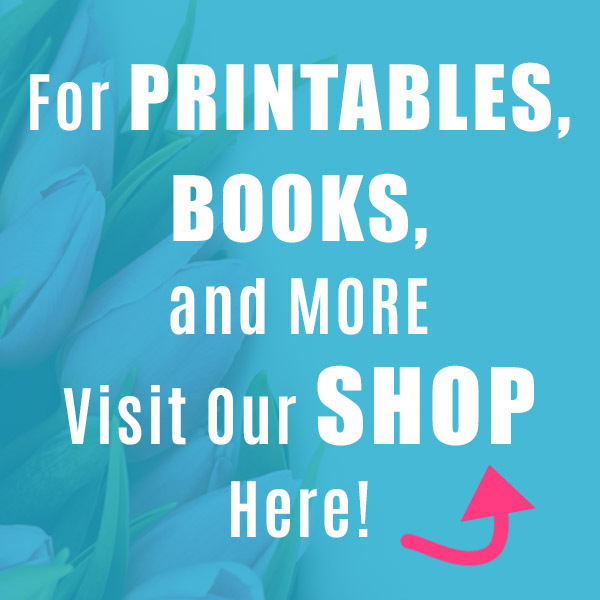 It costs a lot less and allows you to create a one-of-a-kind costume that is exactly what your child is looking for! 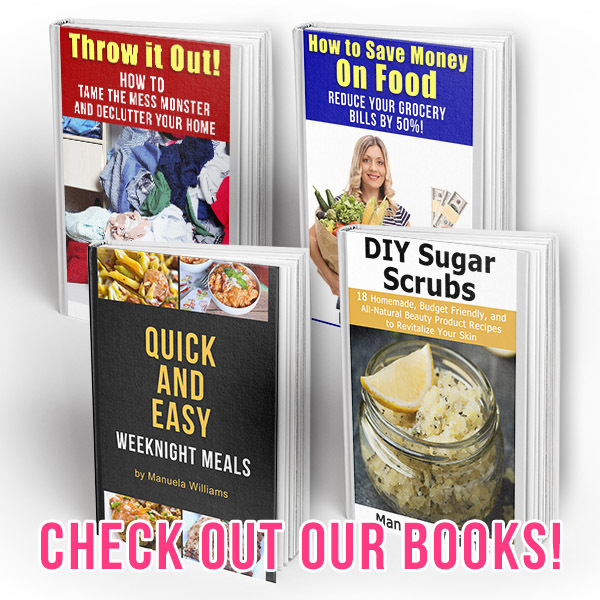 Save money and have a memorable Halloween with these 10 Frugal DIY Halloween Costumes! Not that great at sewing? Don’t worry, several of these costumes only require basic sewing skills, or in some cases, no sewing skills at all! Isn’t this adorable? Some mermaid costumes require you to sew every scale on, but this one takes a much easier, creative approach. 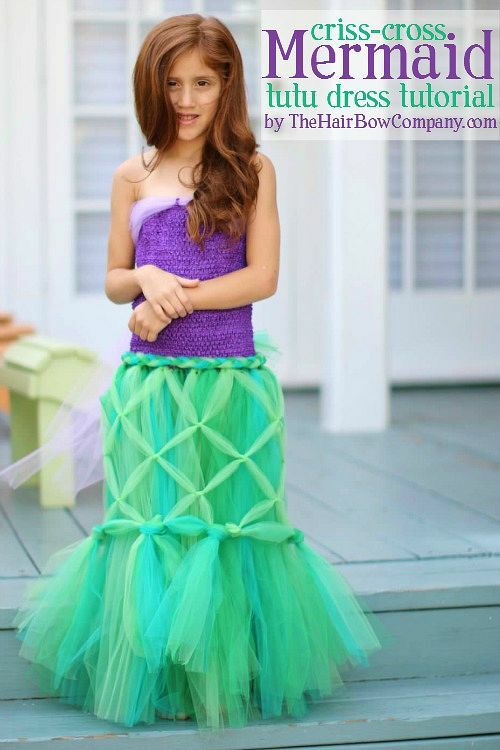 Follow The Hair Bow Company’s tutorial on how to make your own pretty mermaid costume! A Batman costume is a Halloween classic! 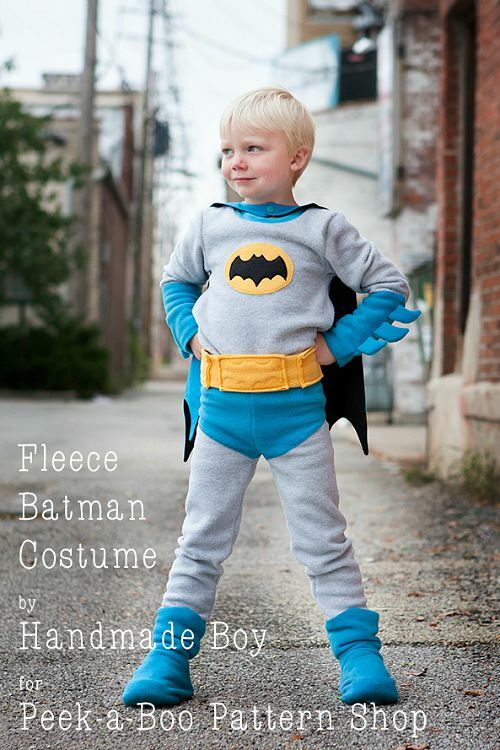 Make your child into a superhero with Peek-a-boo Pages’ DIY Batman costume tutorial! It’s been almost 2 years since Frozen came out, and kids are still crazy about it. 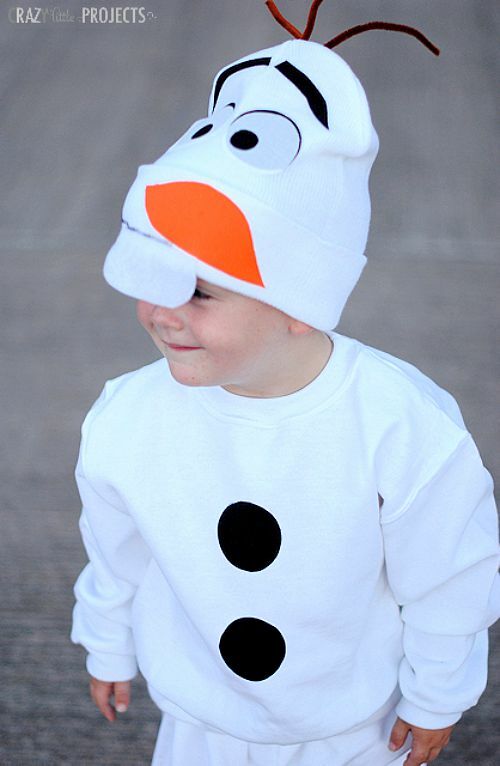 If your kid is like that, then they’d probably love to be Olaf for Halloween! Check out Crazy Little Projects’ easy no-sew DIY Olaf costume tutorial! The Lego Movie was another movie that was a big hit with kids. And even if your kid doesn’t love the Lego movies, they probably love the Lego toys! 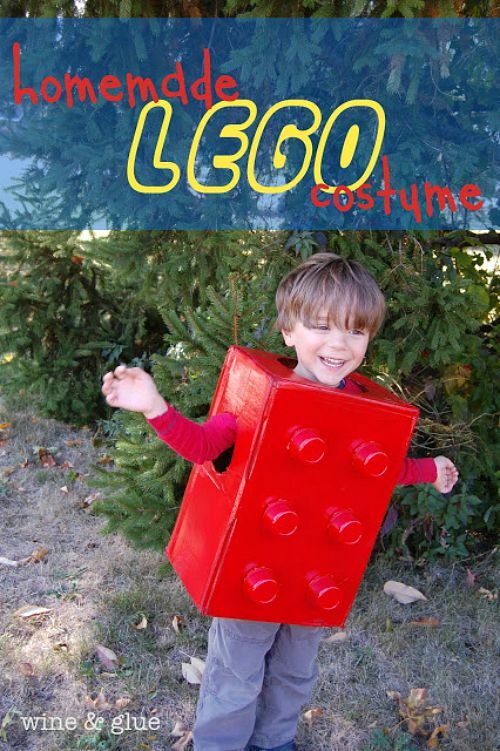 Make your Lego fan the perfect costume with Wine and Glue’s easy no-sew DIY Lego costume tutorial! This costume is simple and easy to make, but so fun! 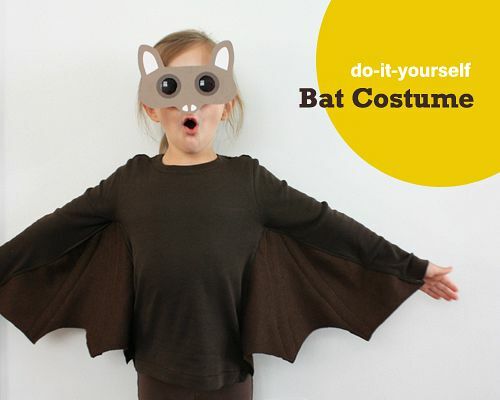 Alpha Mom explains how to easily put together your own easy DIY bat costume! 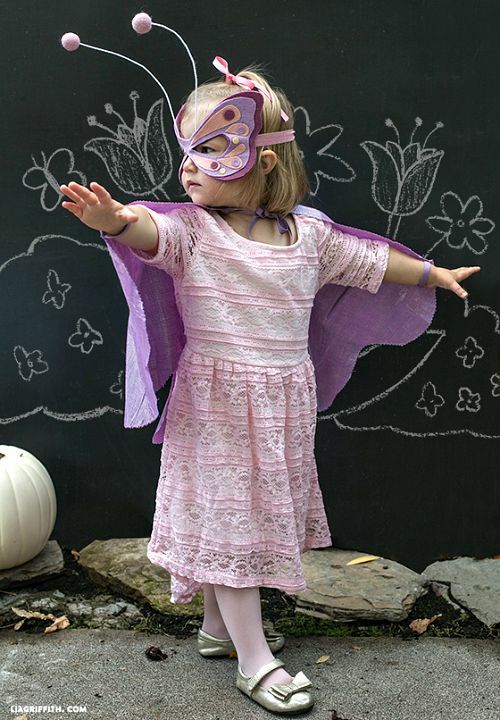 Does your child want to be a pretty butterfly for Halloween? 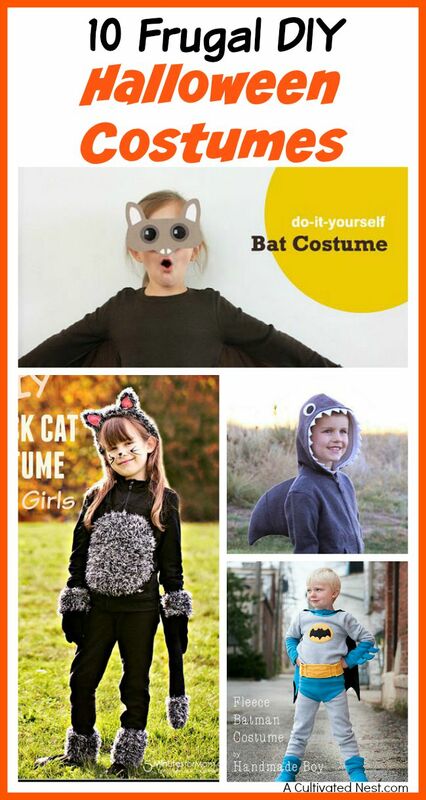 Then you’ve got to make them this easy no-sew costume! 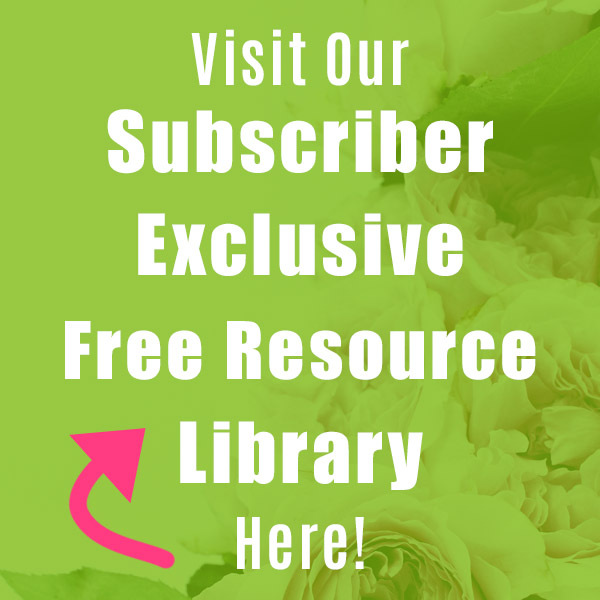 Follow Lia Griffith’s tutorial to make your own no-sew DIY butterfly costume! 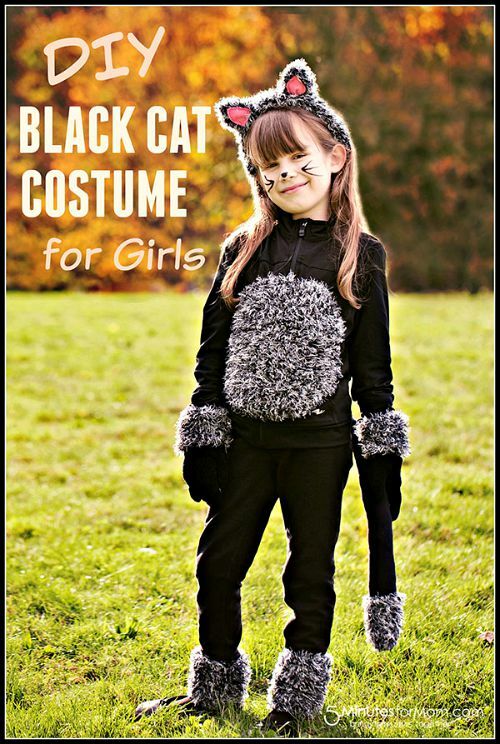 If you’re looking fora comfy Halloween costume for your child, this one is perfect! 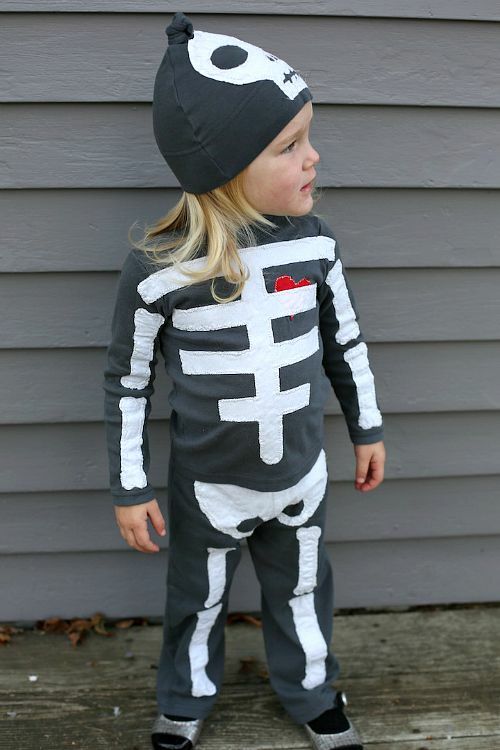 Using regular clothes as a base, Blog a la Cart shows how to easily put together a DIY skeleton costume! Isn’t this a cute costume? 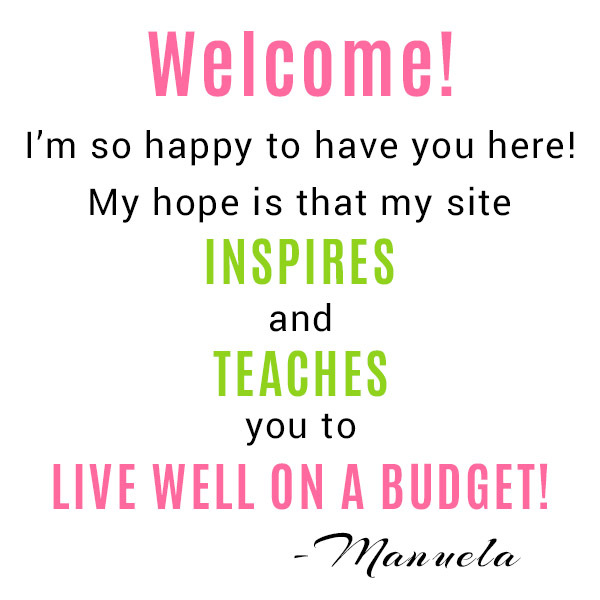 You’ll never find one like this in a costume store (at least not at a reasonable price)! Follow 5 Minutes for Mom’s tutorial to make your own cute DIY cat costume! This DIY Halloween costume is so cute, and very unique! 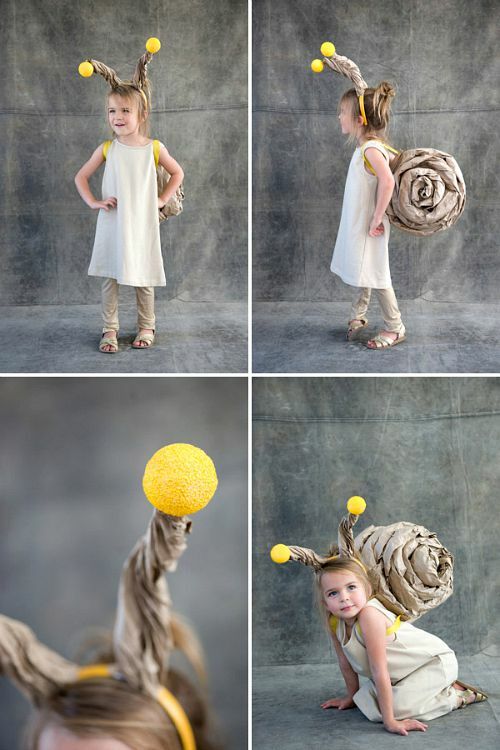 Oh Happy Day explains how to put together this cute DIY snail costume! This is such a fun costume! 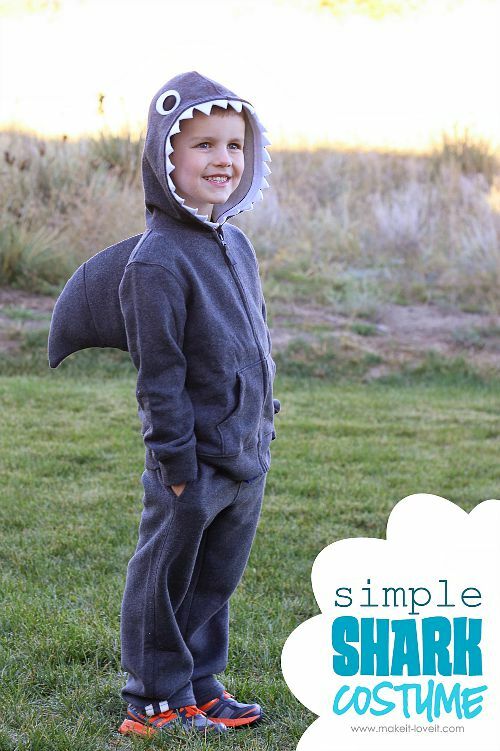 If your child likes sharks, or just thinks it’d be fun to be one, then you’ve got to try this sweatshirt-based costume! Follow Make It & Love It’s tutorial to make your child their own fun DIY shark costume! Do you make your own frugal DIY Halloween costumes?